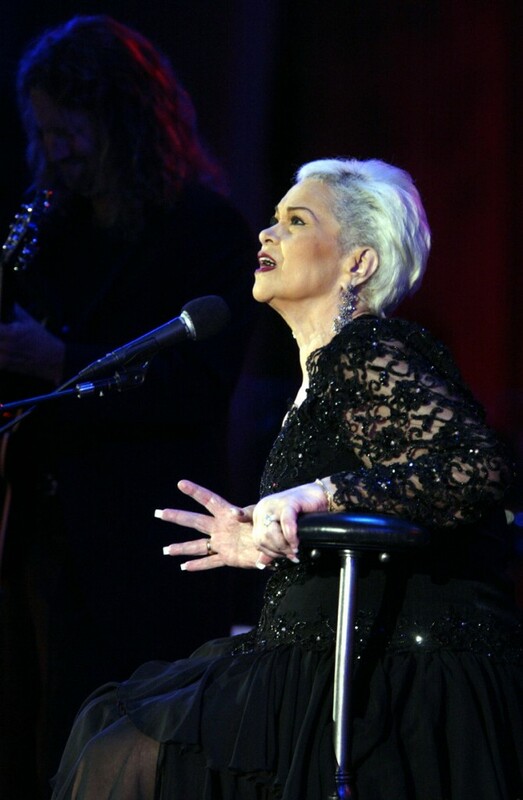 NASHVILLE, Tenn. — The widow of billiards legend Minnesota Fats said Tuesday her husband always denied that he was the father of singer Etta James. James died last week in Riverside, Calif., at age 73 and coverage of her death included that she never knew her father but believed it was Minnesota Fats, whose real name was Rudolf Wondrone. James, best known for her classic “At Last,” said her mother was a scam artist, substance abuser and a fleeting presence during her youth. The singer said that when she and Wondrone met, he neither confirmed nor denied paternity, saying he didn’t remember everything in his life. Wondrone’s widow, T Belle, said James and the pool player met about 20 years ago and he told the singer he was not her father. Minnesota Fats died in 1996, five years after marrying Belle, and spent his last years in Nashville, where he is buried. Belle said he had prostate trouble all his life and was incapable of conceiving a child. “He told me he didn’t have any children, that he couldn’t have any,” she said. By most accounts, Wondrone would have been around 25 when James was born, in Los Angeles. Wondrone became famous after the 1961 movie “The Hustler,” starring Paul Newman and Jackie Gleason, about a young pool player challenging Minnesota Fats. 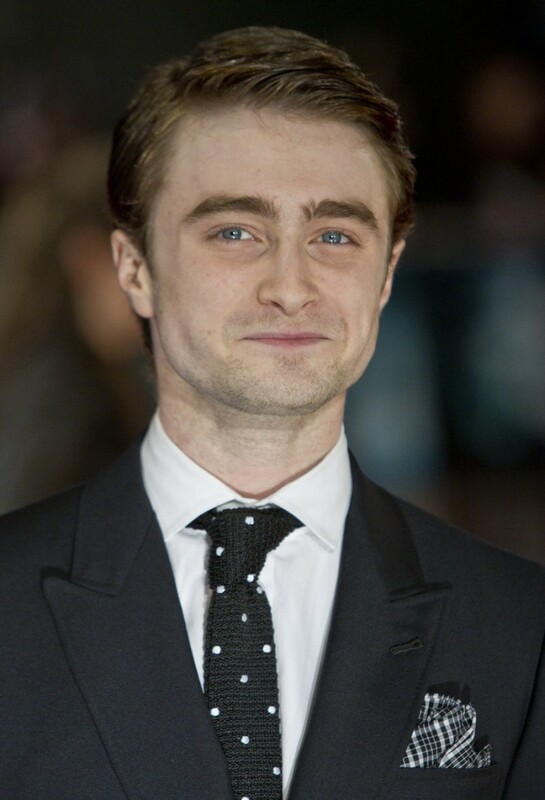 LONDON — Daniel Radcliffe attended the premiere of “The Woman in Black,” his first movie since the final Harry Potter film last year. Radcliffe, known to most movie-goers as the boy wizard Potter, says it felt “very natural” to move away from that character and start the next phase of his career. The 22-year-old plays a widowed father and lawyer in the film adaptation of Susan Hill’s gothic ghost story, one of the longest-running plays in London’s West End. Nonetheless, many of Radcliffe’s fans lining the red carpet at London’s Royal Festival Hall on Tuesday greeted him with Potter books and other memorabilia to be signed. Radcliffe attended the premiere with his co-star, British actress Liz White, who plays the title role. MACON, Ga. — Country music legend Merle Haggard is back in a Macon, Ga., hospital for more treatment. The 74-year-old checked himself out Friday and tried to make the ride home to Redding, Calif., on his tour bus. A spokeswoman said Haggard quickly realized he wasn’t up to the trip. Haggard is now undergoing a more aggressive antibiotic treatment for pneumonia. The singer had part of a lung removed a few years ago while fighting cancer. 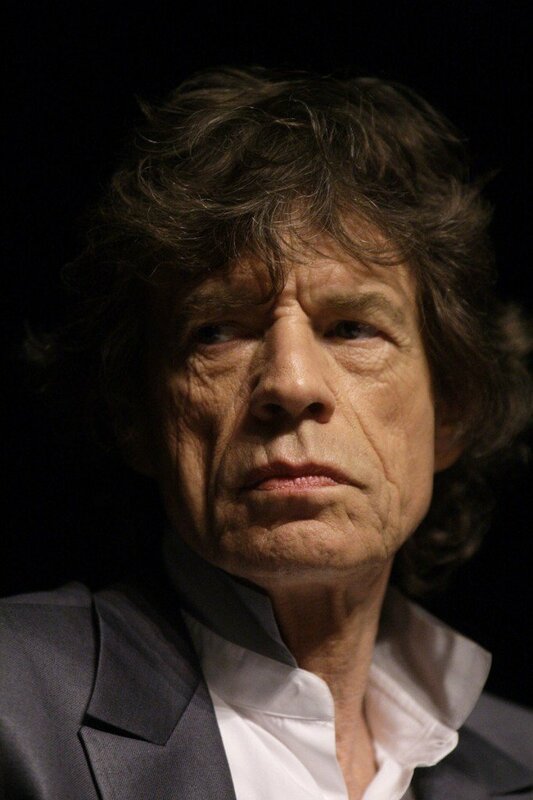 LONDON — Mick Jagger has backed out of an event to promote Britain at the World Economic Forum, saying he did not want to be involved in party politics. The Rolling Stones star was due to attend a tea party hosted by Prime Minister David Cameron to promote British talent at the annual meeting of political and economic elites in Davos, Switzerland.